Buying a house is perhaps the single most important decision that someone can make. A choice that can cost thousands, or millions of pounds. 1 in 3 housing chains break down, resulting in expense and heartache for all involved. 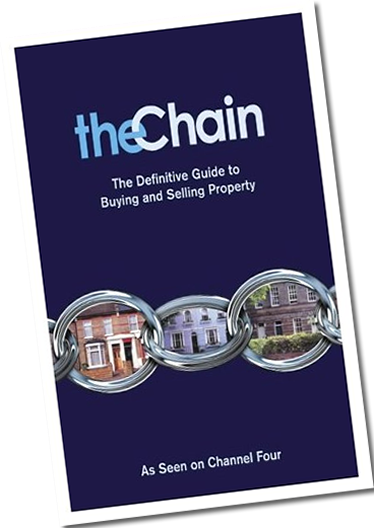 The Chain explains and deconstructs the dreaded process by which thousands come a cropper each year and is the official companion to the primetime TV series, blowing away the myths surrounding buying a house, and educating us all in the arts of estate agents, lawyers and the murky corners of the housing industry.